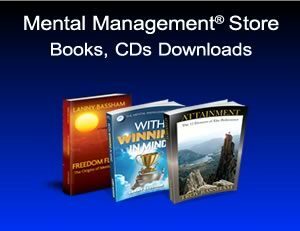 The Mental Management® System is a recognized mental training program that is taught to and used by World and Olympic Champions throughout the world. Lanny Bassham is recognized as a teacher of the world’s best in the area of mental preparation for sport and business. For those who compete in any dog sport know the mental game is key to the success of any team. In our workshops, class and consultations, you will learn the foundation of mental management and how to apply the mental management principles to your particular dog sports. Nancy Reyes is a Certified Mental Management Instructor, offers workshops, private consultations, and classes on the mental game. Nancy has competed in agility and currently competes in nose work, and rally. Check our calendar for our schedule of mental management events. Visit For Your K9’s Mental Management Store!